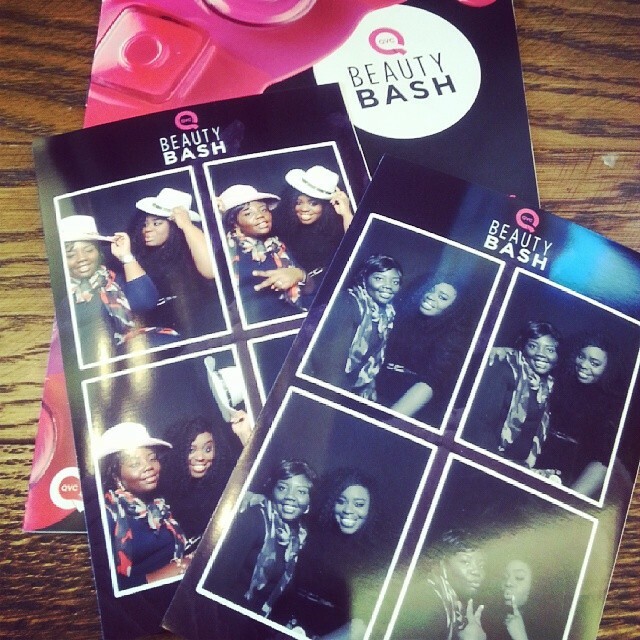 Mind Your Own Business Series: Marverine Cole (@TVMarv): Presenter, @QVCUK…and my #QVCBeautyBash ’14 roundup! I hope that the month of February has been treating you well..time is flying by…but you know what they say – it must be an indication that we are having lots of fun! 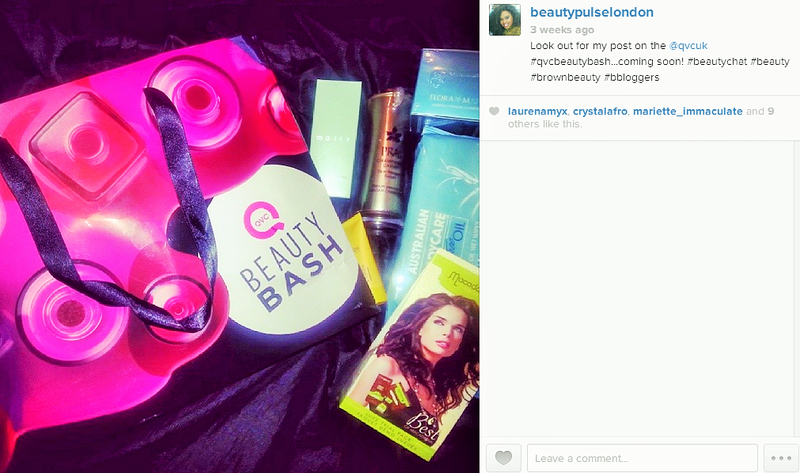 Speaking of fun, I certainly had a fun filled day at the 2014 QVC UK Beauty Bash – which took place at the end of January. I was invited to attend the event, which was hosted at the Old Billingsgate Market, in the heart of the City of London, by the newest QVC presenter Marverine Cole, who joined the channel in September of last year. As the veteran shopping channel’s (it celebrated its 20th anniversary last year) first black presenter to be appointed in the past decade and the channel’s ONLY Black female presenter this was, of course, exciting news!! 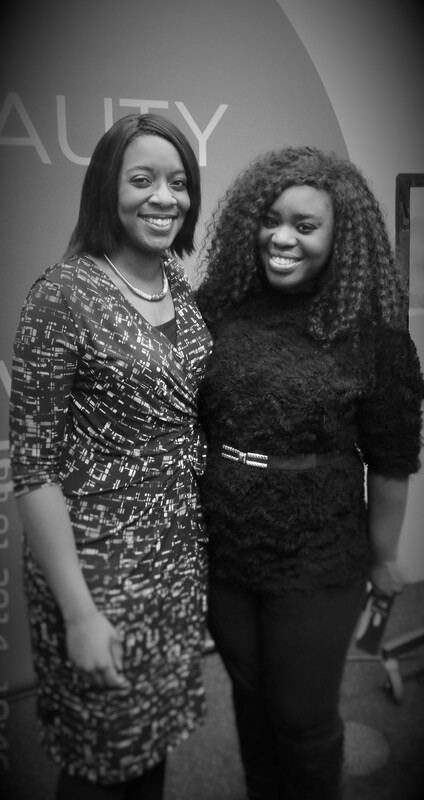 I had the pleasure of getting to know Marverine over the past year and a half, having had the opportunity to meet her at an event showcasing the Afro Stylists at the Errol Douglas Salon, so I was over the moon when I heard about the appointment! A Brummie born and bred (and as a Leicester baby -we are both Midlands girls – another reason why we instantly connected! 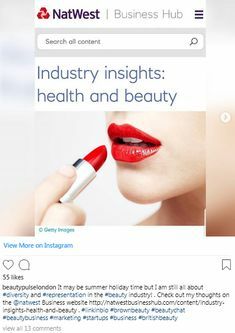 ), I decided to combine my review of the beauty bash with a focus on Maverine’s career, as part of my ‘Mind Your Own Business (MYOB) series which highlights the achievements of Women of Colour in the British Beauty Industry. Marverine’s CV is notable. 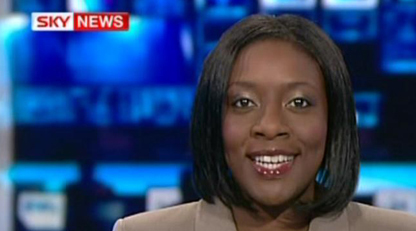 After studying journalism (beginning her course in May 2003), Marverine went on to secure an ITV News traineeship. From there she moved to the BBC and was a prominent figure and respected contributor to regional news. She honed her wealth of journalistic skills working as TV & Radio News Producer, Reporter and Presenter across the East & West Midlands, with ITV Central News, BBC Midlands Today, BBC Asian Network, BBC Radio WM and Beacon Radio. What has really stood out for me about Marverine’s conduct since joining the channel is her commitment to bringing the needs of the women of colour to the fore. 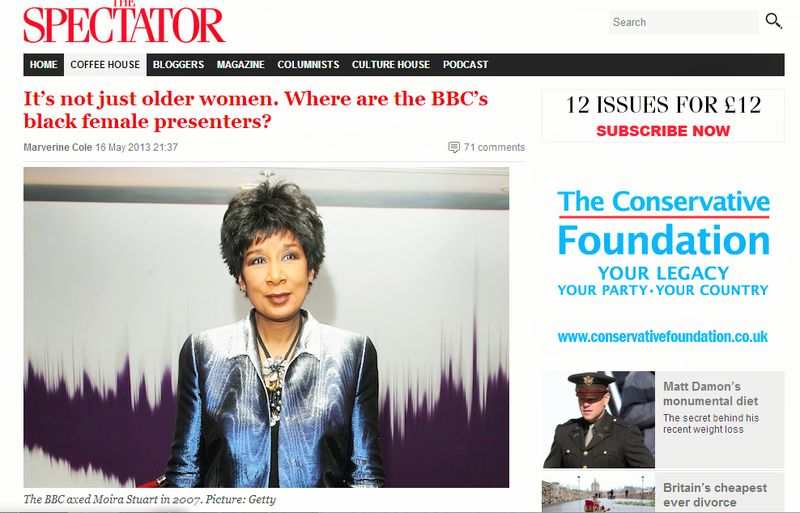 Unlike other women (and men) of colour who often shy away from acknowledging their ‘Blackness’ once they have obtained prominent positions.Taking this stance almost certainly attracts criticism – just take a look at this piece Marverine wrote for the Spectator last year addressing the lack of Black women news presenters – the comments are not surprising. It is hard for anyone to understand what it is like to go through your daily life without seeing yourself represented in society if that isn’t and has never been your experience. However, as vitriolic as some of the comments were, I commend Marverine for writing the article and for its publication – the average Spectator reader would be unlikely to sympathise with her cause – but at least the subject is being broached – for me this is the vital first step that needs to take place on order to redress the balance of the representation of women of Colour in the mainstream. 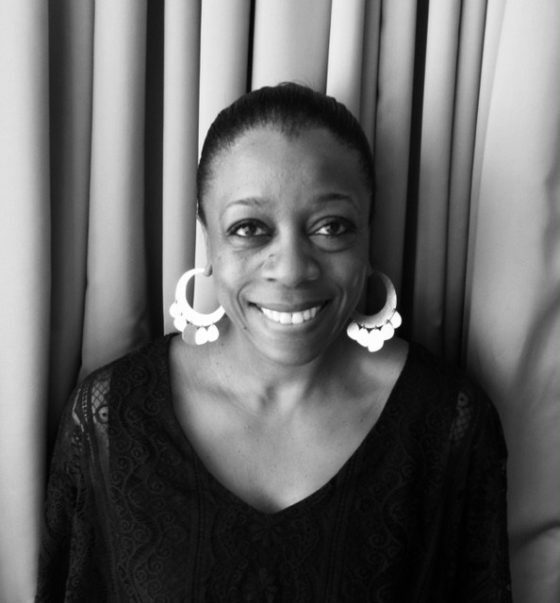 Marverine has emphatically communicated her desire to promote beauty brands and products that are suitable for darker skin tones and is the QVC poster woman for the British Woman of Colour. I respect her immensely for taking this stand. 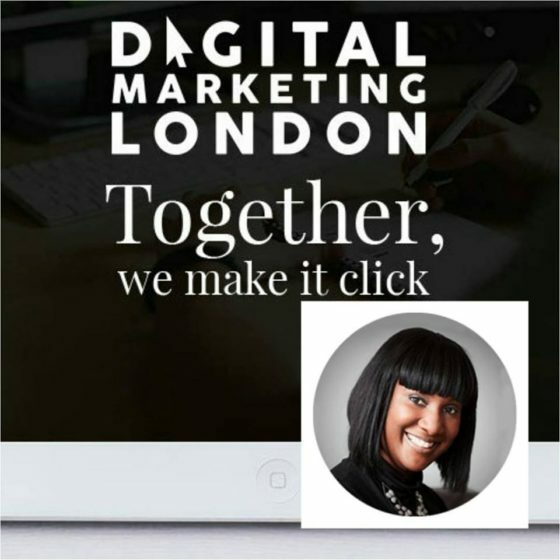 She was instrumental in inviting a number of us #blackbritishbeautybloggers to the beauty bash – thus ensuring that we can find out about the latest products that will work wonders for you our loyal fanbase!. So, how was the day itself? The venue was teeming with a great number of brands – from Bare Minerals to Stila, Liz Earle to Decleor – there was something for everyone – including us #brownbeauties! 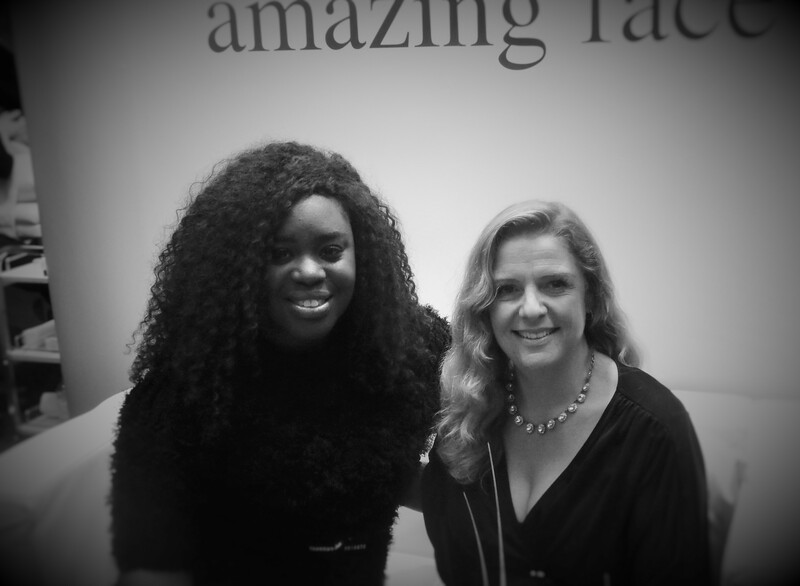 I had the pleasure of hanging out with fellow #bblogger Dija of Dija’s World – who has written about the event here (she also took plenty of pictures – so do check the out on her Facebook page)! 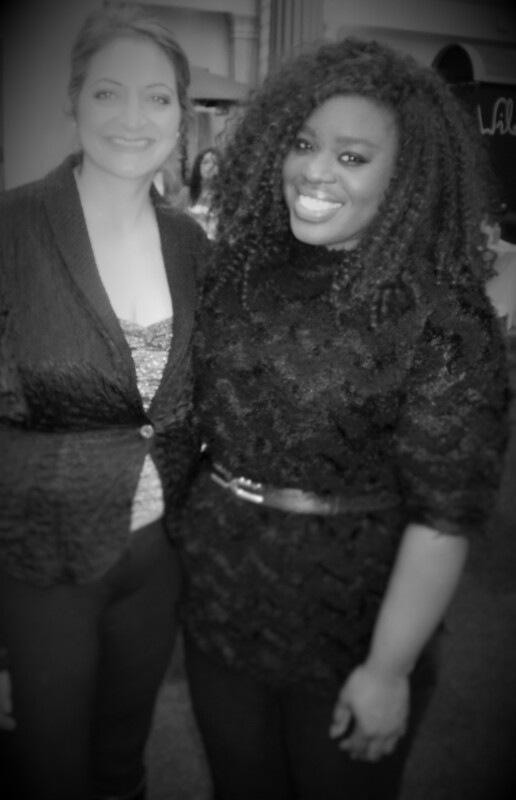 Facialist and entrepreneur Emma Hardie and I! 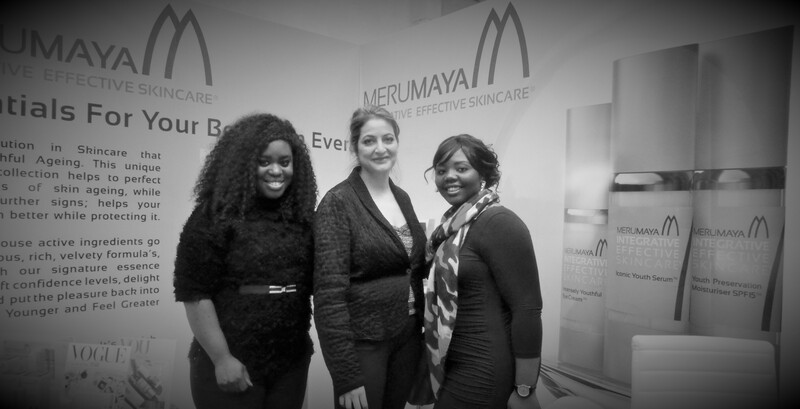 It was also nice to catch up with Maleka Dattu, founder of Merumaya Skincare (I blogged about the brand here!) The brand joined the QVC family at the end of last year. After exploring the brands we were gifted with a generous goody bag with products from brands such as AlphaH, Emma Hardie, Mally, Gatineau, Lalique, Becca and much, much more! I will be reviewing items from the bag over the coming months, so do look out for these! One of the brand I discovered on the day was Algenist, who kindly sent me a selection of items to try. So far I am LOVING the brand – this is a serious skincare brand which the scientist within me appreciates. 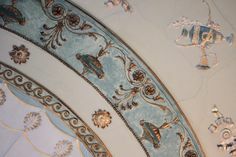 The unique ingredient is Alguronic Acid, which the brand claims to have skin revitalising properties. 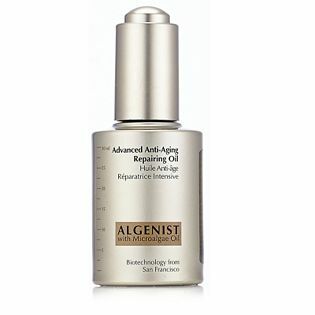 I have been using the Advanced Anti-Ageing Repairing Oil – which I have found to be very moisturising and is also combating my pigmentation scars! Again, look out for a full review. *Follow me on Instragram or Pinterest for my latest pictorial adventures! *Follow me on Twitter to keep up to date with the latest #brownbeauty news and views! Hey, hey, hey! Welcome back somewhat. Great write up! I must check out Marverine’s piece in The Spectator. Knowing their audience it was certainly brave of the editor to include such a topic. Great you’re enjoying Algenist. We must know heads and discuss faves! The event sounds like it was fun, your hair and outfit look great – I look forward to your reviews! Regarding The Spectator article and the comments that follow, I don’t support many of the views and the way they were communicated. However, I do agree to an extent about black representation at a national level in news media. Do we REALLY have to see representations of ourselves to do well individually? I’m conscious of discrimination, but it is irrelevant to me – I aim to succeed in what I do regardless. No one has the power to stop me. My ethnicity (black African descent) is no hindrance to me. 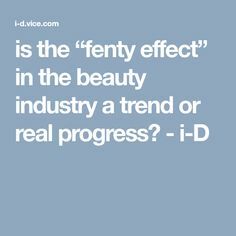 In a field like beauty products however, representation is required for practical reasons (amongst others). Thanks so much for your comments. I really appreciate you taking the time out to read my posts! I agree that we don’t need to see representation to do well individually, but the issue is the representation is not just for us as individuals, it is for as a group of people and for mainstream society at large. It is important for us a black women that society see positive representation of Black women or else they will continue to believe the lies about our lack of ambition, ability and the lack of contribution we make to society. Even if representation was based squarely on the proportion of Black women there ar residing in the UK (circa. 3%) – that means for every 100 people on TV we should see 3 black women and that just is not the case. 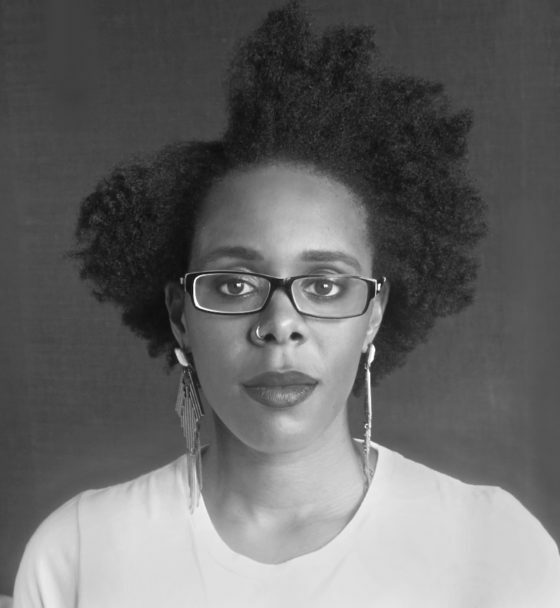 Discrimination is very present and it is right to aim to succeed – but being cognisant of the potential hindrances and why they are in place will help us as black women and help society to address these issue in a away that will benefit all..